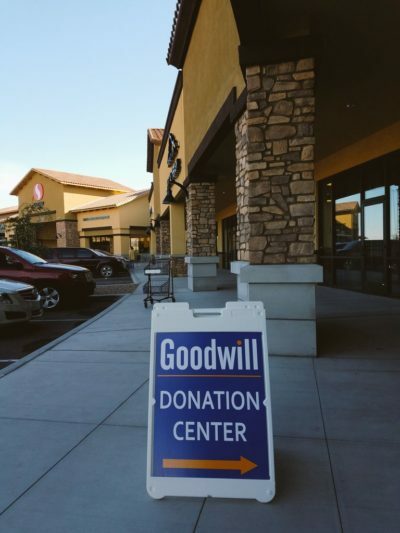 A Goodwill Donation Center is back in Vail, AZ in the newly built Safeway Shopping Center on the corner of Mary Ann Cleveland Way and E Colossal Cave Road. When you donate with Goodwill you are helping support our 5 youth and 5 adult programs in Southern Arizona. Last year, with your help we were able to serve over 1,000 youth and over 10,000 adults. THANK YOU!